We will gladly help you with planning your daily activities. YOU WILL DEFINITELY NOT BE BORED! 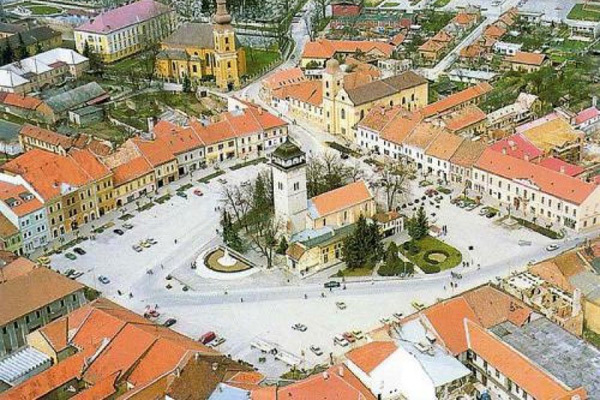 The village of Dlhá Ves has several points of interest such as the evangelical church from 1792, peasant house displaying folk architecture and the locals` way of life in the previous century. No need to travel to see the pyramids to distant lands, experience the atmosphere of the Khufu pyramid, the mysterious sound of the wind, a place of relaxation and meditation. The surrounding of the village Dlhá Ves is a preserved natural area. 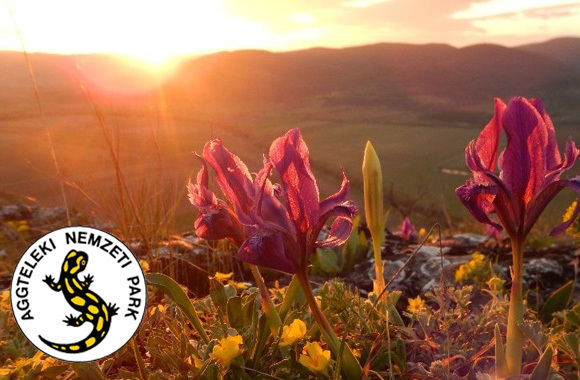 This area is attractive for hikers of any level of experience all year round suitable for agro tourism. It provides several hiking destinations. 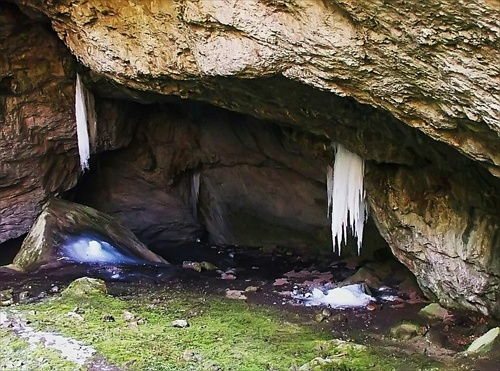 The gem of the area is the Domica cave 3 km from the boarding house. 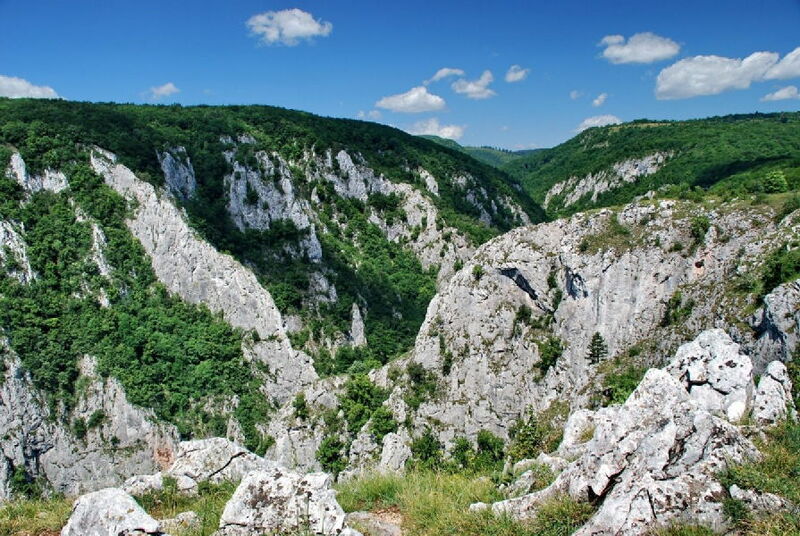 It is situated in the Domické grikes national park of the Slovak karst. Its dripstone decoration is astonishing. It’s typical on cascade lakes, onion shaped stalactites, and pagidic stalagmites. It is also an important discovery site of a local Neolithic culture (4000 B.C.). 16 species of bats have been observed here. The cave is registered in UNESCO World Heritage list. Domica together with its Hungarian extension Baradla form a unique cave complex about 25 km long. The underground boat ride on the river Styx is a great value and an unforgettable experience. There is a tourist route starting in Domica that leads across the entire Silica plateau to Zádiel strait. distance - 20 km which is the deepest of its kind. Archaeological findings date back to neolith and bronze age. The cave is registered in UNESCO World Heritage list. distance - 13 km. 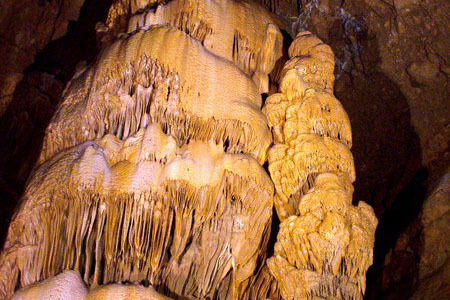 It is unique for its long and thin stalactites that reach up to 3 metres. 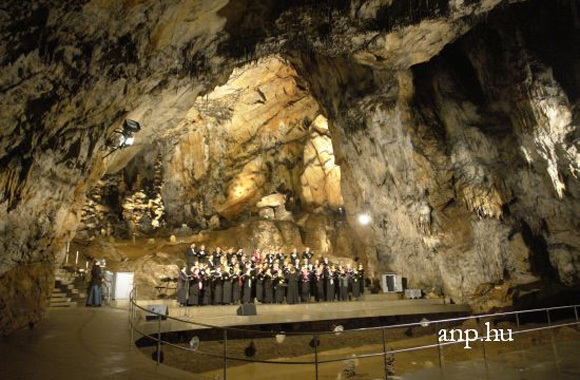 This is the first cave in Slovakia to be used for speleoterapy. distance - 30 km. The cave is registered in UNESCO World Heritage list. 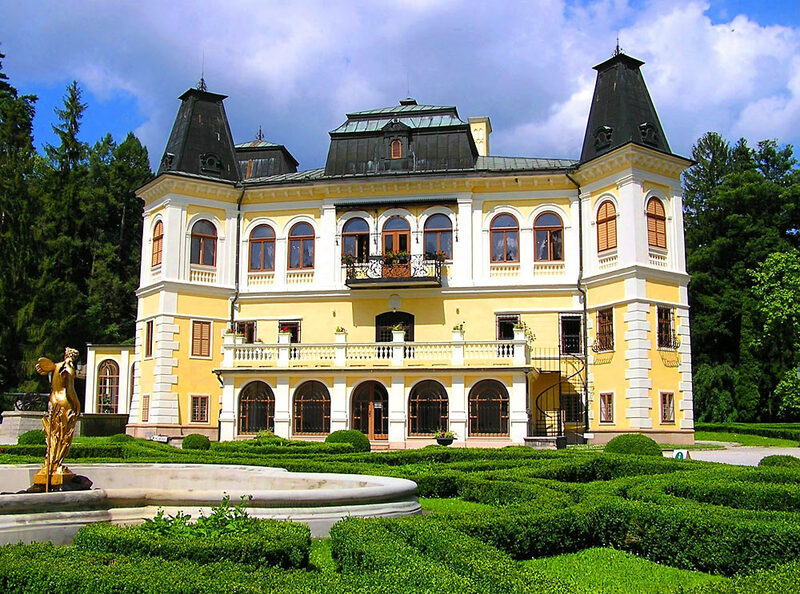 It is open to public only with the assistance of speleologist guides. 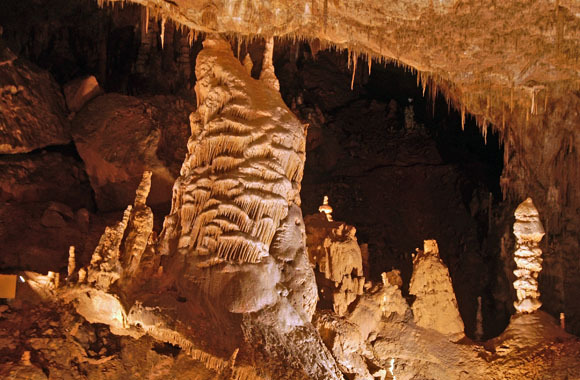 Experience the adventure of finding the unique tallest Guinness record holder stalactite. distance - 28 km. 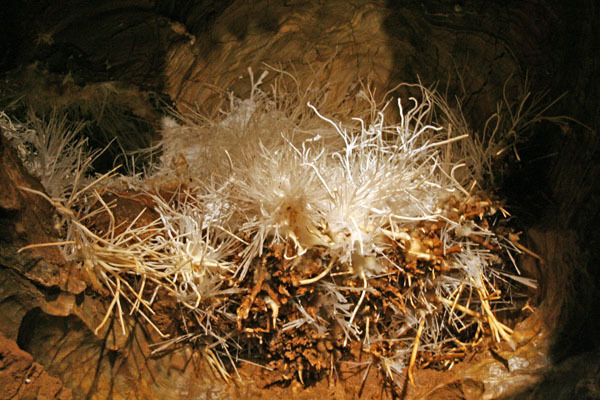 The subterranean kingdom decorated with stars of aragonite. 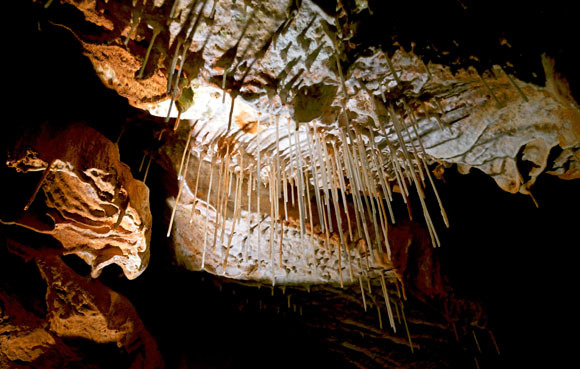 The unparalleled crystals and druses form the hidden treasures of the cave. it is about 23km. 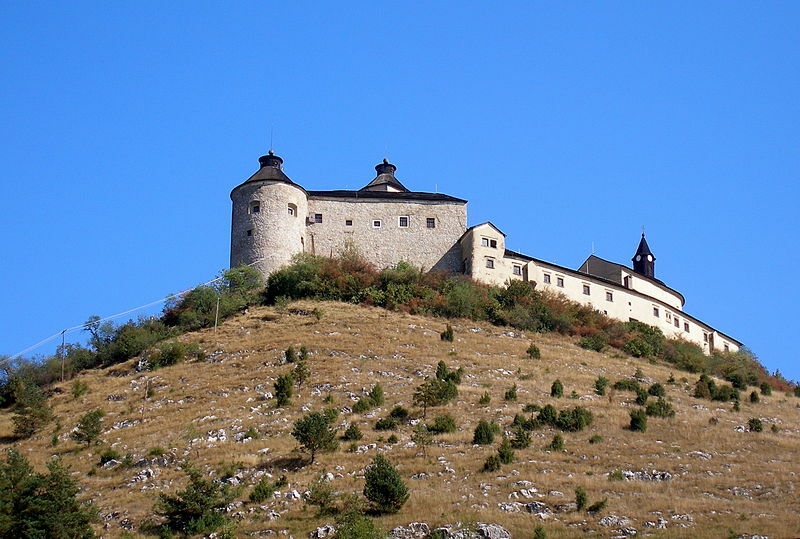 The visitor can admire unique churches, museums and traditional folk culture and traditions of the region.